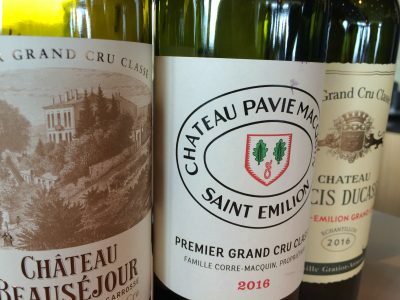 My primeur visits to Château Pavie Macquin are really rewarding. There is so much to learn from the collective wisdom of Nicolas and Cyrille Thienpont and David Suire about wine growing on the right bank. Last year there was an excellent technical presentation about the 2016 vintage, this year a convivial lunch after tasting the 2017s. 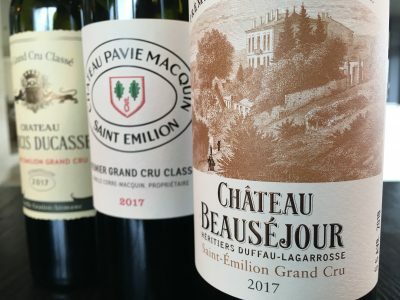 The lunch underscored a need to polish my St Emilion blind tasting skills [and improve my French] but also gave me the opportunity to consider the many virtues of the 2011 Château Beauséjour hDL [spot on right now], the 2004 Château Pavie Macquin [don’t underrate this vintage here] as well as two bottles of Château Larcis Ducasse, the 2009 [a forward beauty] and a spectacular bottle of the 1964, [fresh as a daisy]. 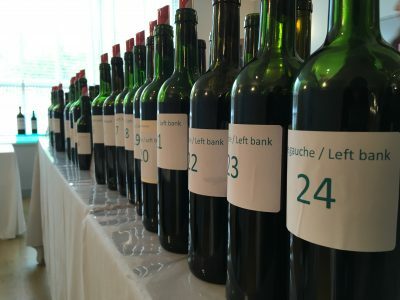 With previous vintages evidently in great shape, how did the Thienpont’s portfolio fair in 2017? 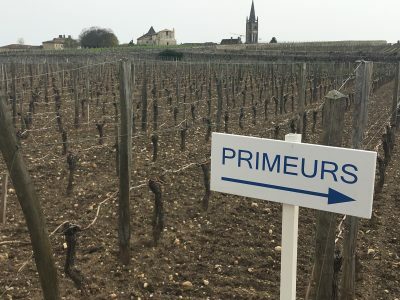 Top to bottom, St Emilion has had an excellent vintage in 2016. Qualitatively it is the equal of 2015, but differs stylistically. There is a lot of that bright, beautiful fruit that characterized ’15, but there is more grip, freshness and texture this year. 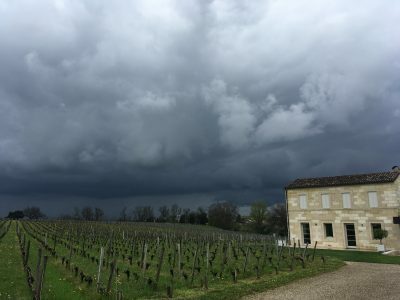 It all makes for an appetising vintage for aficionados of St Emilion. Prices are up – quelle surprise! And if you are unfortunate enough to reside in the UK then the Brexit fiasco has made things pricier still. Still if you’ve the spare cash, this is a vintage to consider. 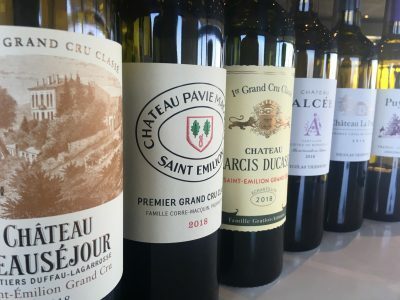 There are a great many St Emilion Grand Cru which are really excellent and the quality of the Grand Cru Classé and the Premier Grand Cru Classé [though very pricey] are extremely impressive. Overall this is an exciting and homogenous vintage. There’s decent quantity available too.